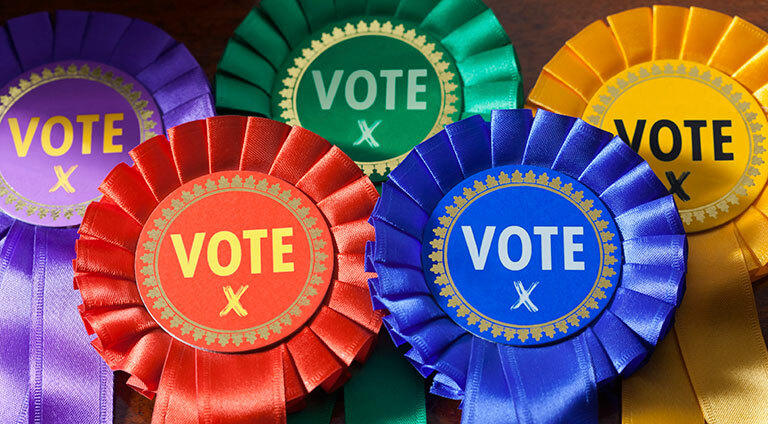 With three days to go until polling day in what is likely to be the tightest and most unpredictable election in living memory, my thoughts go out to all candidates and their campaign teams as they approach the big day. They also extend to the electors, especially in highly marginal constituencies, who will have been bombarded by canvassers on the doorstep, leaflets, direct mail, telephone calls, emails, and adverts. Due to professional and personal circumstances, I have been less involved in this campaign than any since my first general election, twenty-eight years ago in 1987, when I was all of fifteen. I still carry the happy (and sad) memories of those elections and of the challenges that I know candidates will be facing today as they enter the final days of campaigning. So this blog post is principally a message of good luck to my friends, colleagues, and those I don’t know well but simply respect, across a range of political parties who are candidates on Thursday. Some of them will win, others will not, in certain cases leaving the House of Commons after years of dedicated service to their local communities. Given the diversity of political opinions featured amongst this very eclectic list (LD 39, Con 34, Lab 18, Speaker 1, Green 1, Alliance 1, UKIP 1), I clearly don’t agree with or support the political viewpoints of everyone on it, indeed with some I significantly disagree. However, in each case I respect their integrity and their commitment to public service. Finally, a thought for the hard working returning officers and their staff in polling stations and at counts throughout the United Kingdom, without whom the election couldn’t happen. Good luck ad thank you to them. Good to know someone likes Mr Bercow ! ← General Election 2015: a gifted amateur’s prediction – Labour will be the largest party, just.